LED lighting gives a brighter light with a minimum of energy. Now the aquarium will look the way you want. Aqualighter Aquascape is the embodiment of quality. Aluminium body, engraved logo, ideal junctions of parts, special anticorrosion protection. Aqualighter Aquascape gives pleasant emotions every day! LED lighting enables you to create wonders. Correct spectrum and light brightness, compact sizes, long service life before replacement, energy saving. This technology eliminated many restrictions for engineers. The brightness of the lamp LED lights produces a movement effect on the surface of plants and decorations; this makes your aquarium look more spacious. It is impressive! The power of Aqualighter Aquascape is sufficient for successfully keeping the majority of species of plants, including the most complex ones. Lamp control enables you to set the light spectrum, depending on the needs of plants or your aesthetic preferences. Brightness control enables you to look after the aquarium plants more "gently", and to manage their growth. The brightness control function can be useful also when you use the aquarium, for example, as an evening light or a night light in your kid's bedroom. The appearance of the lamp will decorate any open type aquarium. Slim, elegant, stylish LED lamp illuminates brightly, but it does not draw attention to itself. You will only have to enjoy the contemplation of life inside the aquarium. The remote control enables you to regulate of your lamp without getting up from your favorite couch. You can both turn it on and off, and also change the brightness. 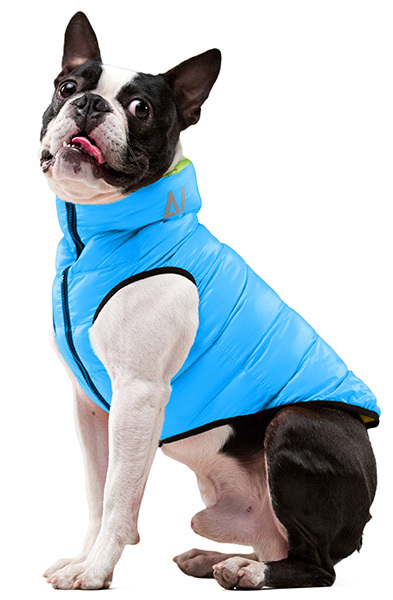 The most important thing is that you can change the color temperature from warm to cool white light. The remote control works within a 10-meters radius of, so you can use it comfortably in any part of the room. 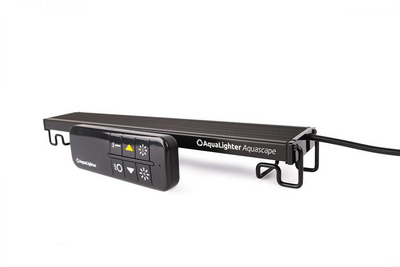 You can use one remote control to regulate any number of Aqualighter Aquascape lamps. The light sources are LEDs from the world leader OSRAM (Germany). These are reliable super-bright LEDs with an operational life of up to 50000 hours, which in translation for the period of use means more than 10 years. High colour rendering index (CRI > 85). This means that your underwater world will be as natural as possible. Your aquarium will look perfect. The lamps are absolutely safe; the supply voltage does not exceed 30 volts. To ensure the good lighting of an aquarium you should select the number at the rate of one lamp for every 35 cm of aquarium width. If the aquarium has no demanding plants, one lamp is allowed for every 40-45 cm. Aqualighter Aquascape is designed for aquariums up to 45-50 cm high. Aqualighter Aquascape is available in three sizes: 30 cm, 60 cm and 90 cm. 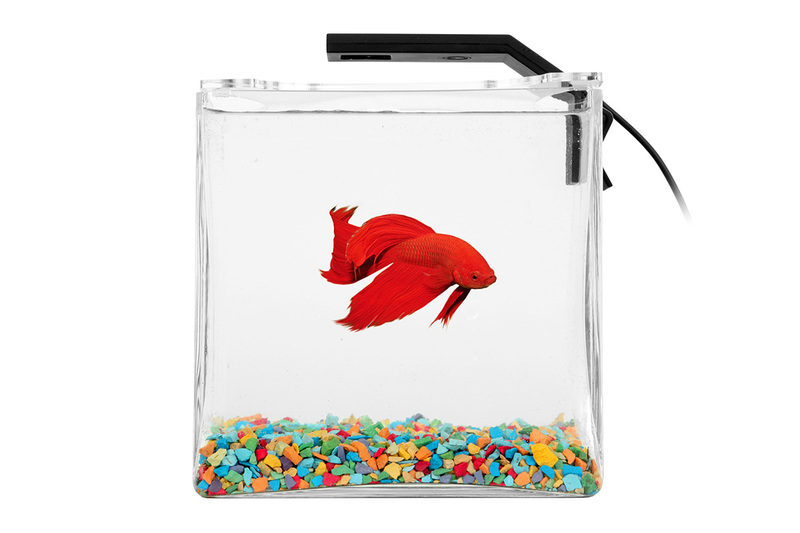 Adjustable fasteners enable you to install lamps on aquariums from 28 to 110 cm long. You simply adjust fasteners to your aquarium. Engineers involved in the development are enthusiastic aquarists. Who else but they know better than others what is a cool aquarium lamp! Aqualighter Aquascape is one of the best products in the Series. Aqualighter is the first ukrainian brand, which is recognized and sold on all continents. If you do not like the lamp, we will take it back within 30 days at our expense and refund money.